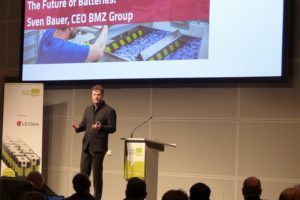 Will Eurobike Indicate Tightening Bike Market? 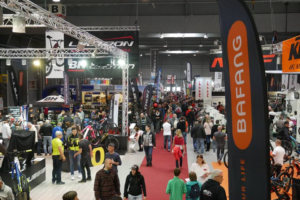 FRIEDRICHSHAFEN, Germany – Just hours before the start of the Demo Day and one day before the opening of the biggest bike show of the year uncertainty about 2009 bike sales is rising. 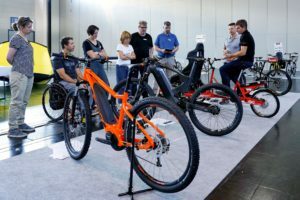 Indications are mounting that this year’s Eurobike Show will present clear signs that the bike market in Europe is tightening. Such signs did not pop up during the first half of 2008. Beautiful spring weather brought about a good interest for bikes throughout Europe. The Poll that this trade journal had on its website on the first six months sales, showed that exactly 50% of the about 450 respondents indicated a sales increase. 38% even said that their sales upped over 10%. 18% of the people that voted in our Poll indicated that their sales were on par with the previous half year while 22% reported a drop in sales. 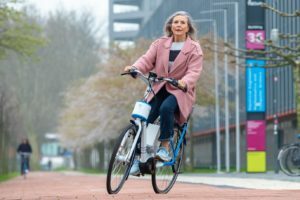 Other signs about favourable first six months sales come from Taiwan where bike exports to the EU rose 11.76 percent year-on-year to 1.9 million units. However, the weather changed for the bad once summer started. Also the outlook for the general economy throughout Europe changed dramatically spurred by the financial crisis in the US. All this is causing a drop in consumer confidence. How this will affect the bike market in Europe in 2009 is of course not yet clear. But, in Taiwan and China there’s talk about a bike recession while at Shimano lead times are getting shorter as orders for components are being cancelled. 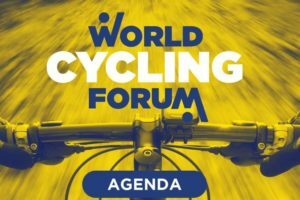 Despite the uncertainty on what 2009 will bring, one thing is very clear with regard to the bikes of the 2009 modelyear that are about to be launched at this year’s Eurobike. They will carry price tags that show that average prices increased by 10 to 15% due to the developments in China earlier this year. All across the industry prices increased due to price hikes in raw material; labour costs that upped about 15%; a surge in inflation rate while also the exchange rate for the Chinese Yuan is steadily on the rise. 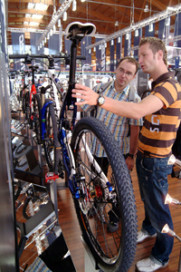 With the higher retail prices for 2009 bikes, this year’s Eurobike will also clearly indicate new price points throughout the offering. With all this said the 2008 Eurobike Show will certainly prove to be very interesting!